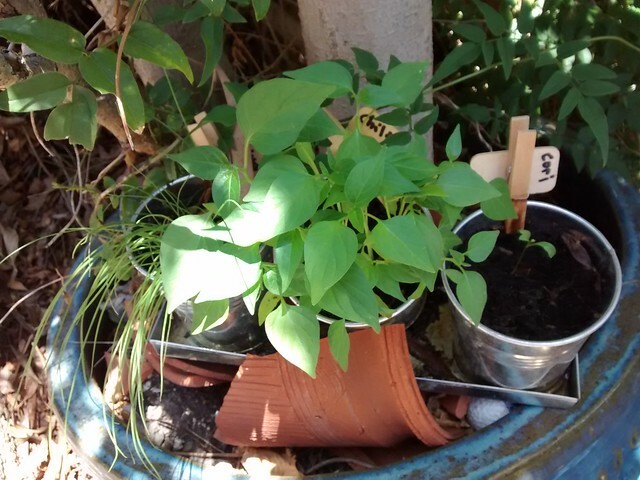 Chives, chili plant and some (recovering???) 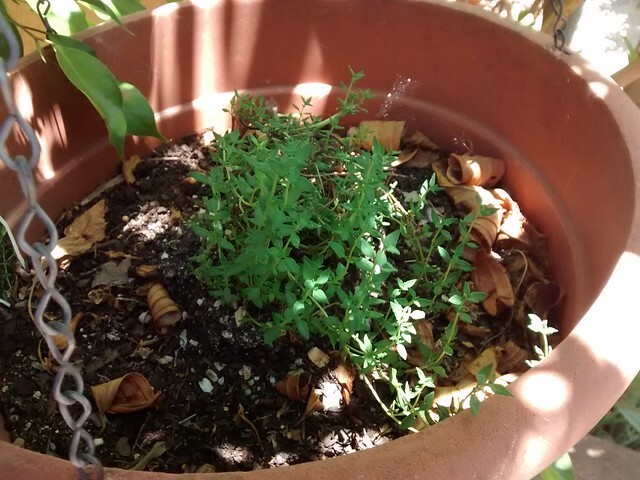 coriander. It may not live. ← What’s the weirdest sushi you’ve had? Nice! I am the kiss of death for all things green so if they go belly up in the next week or two it could have something to do with this comment.